I hear it from mom’s all the time…you’re tired and worn out! You work so hard taking care of your family, your home, and your multitude of other responsibilities….it’s understandable that you are worn out. Us moms are really good at pretending everything is ok, but we all know that we don’t spend enough time taking care of ourselves. You’re up at the crack of dawn, cooking breakfast, doing laundry, running kids to school or daycare, doing laundry, planning dinner, grocery shopping, wiping bottoms and snotty noses…the list goes on. Before you know it, you’ve skipped breakfast, you’re starving, and you grab the quickest thing available…half of your kid’s leftover Pop-Tart, a bowl of frosted flakes, maybe even a brownie or a couple of cookies and wash it down with a lukewarm cup of coffee sweetened with creamer for an extra energy boost. Pretty soon, you’re feeling sluggish, having a hard time keeping your eyes open, maybe even experiencing a little brain fog. So, what do you do…you reach for another quick pick-me-up like another cup of sugar-laden coffee, or another cookie…whatever will give you energy fast. You are experiencing what I call the blood sugar roller coaster. You eat a simple carb like sugar, bread, cereal, sugary coffee, etc., your blood sugar shoots up and you get a quick burst of energy to get you through your next task. Then, as you come off that sugar high, you start to feel tired and grumpy and it’s hard to think clearly, so you reach for another quick pick-me-up and you’re back on the roller coaster again. 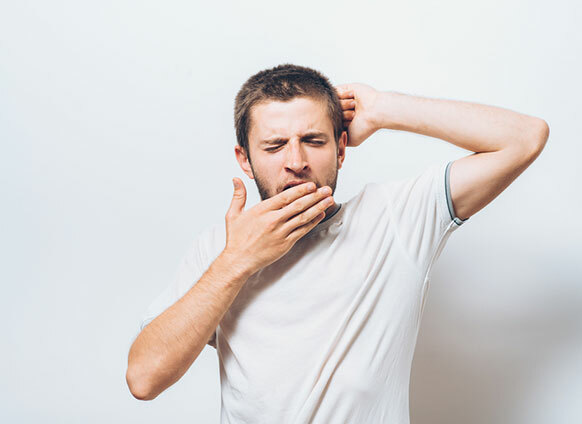 By continually using sugar (or simple carbs that your body processes as sugar) to get you through the day, you are actually contributing to that tired, rundown, worn out feeling. You definitely aren’t living the dream of being a happy mom who has the energy to play with her kids and enjoy life. If you’re ready to get off the roller coaster ride and finally start feeling better and having more energy, I’m here to help. I am hosting a FREE 5-day Kick The Sugar Habit Challenge in my private Inner Circle Facebook group where you will learn easy, manageable steps to reduce sugar cravings so you can start feeling good again! The challenge starts on January 2nd, and I promise it won’t take up a lot of your time. After all, as a busy mom, you don’t need to add yet another large project to your schedule. This will be quick and easy, yet effective.